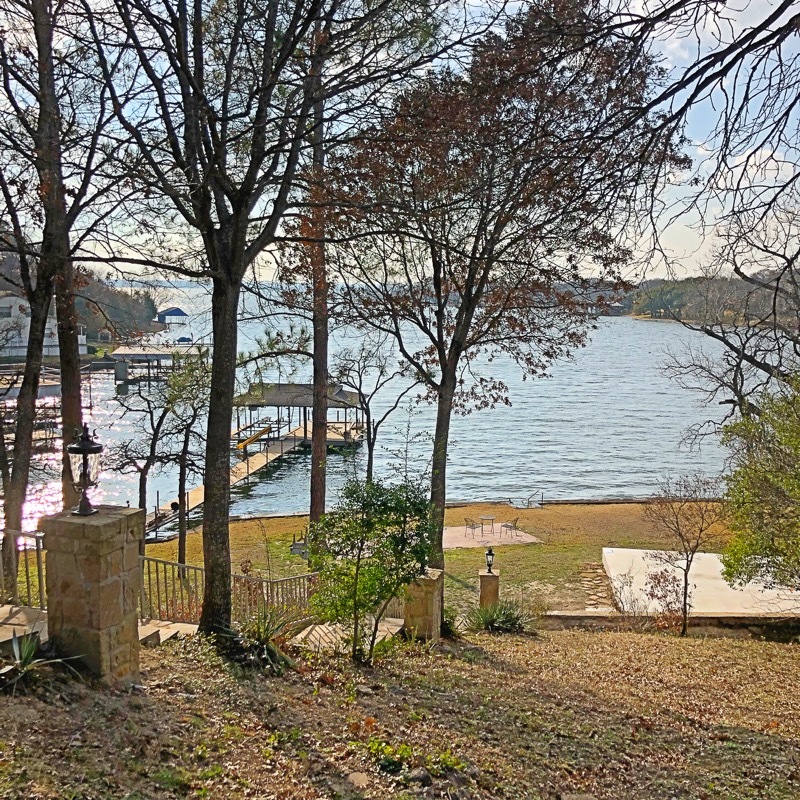 Experience the beauty of Sound & Peace in a luxurious lake house not too far, but just far enough from your daily hustle and bustle on beautiful Eagle Mountain Lake. Arrive to a warm welcome and a home cooked meal. Enjoy a soothing Sound Meditation and renew your goals and intentions in our New Moon Fire Ceremony at the hoven. Mornings begin with sunrise meditation. Enjoy cooking classes with breakfast. Take the afternoon off and enjoy the sun, sand and trees on the lake, or join us for an outdoor workshop to learn about Ayurveda, the science of Yoga, how Sound Therapy works and more. Schedule a private massage / reiki session, ayurvedic consultation, or sound & vibration treatment and let us nourish and soothe you. All Levels and Experience of Yoga welcome! LAVANGA: As a licensed massage therapist she specializes in various types of therapeutic, deep tissue, and Eastern techniques. She provides energy healing (reiki) and holistic spa body and facial treatments, as well as custom services for injuries, illness, recovery and anti-aging. As an educator, she provides certification for all levels in Reiki energy healing, and offers discussion and workshops on yoga philosophy, meditation, kirtan, vegan cooking, healthy lifestyles, and intention setting through art. She guides Vision Boarding and provides space for healing through Art Therapy. Lavanga has been a vegetarian for over 30 years!! She's come to develop and refine amazing dishes to please the palate and nourish the body. Lavanga offers vegan catering and private chef services to accommodate a wide variety of specific dietary needs such as gluten free, grain free or oil free. KIRSTEN: Yoga Scientist and Therapeutic + Meditation Teacher, she shares the transformational and healing aspects of the ancient practice. Kirsten was initiated into the Sri Vidya tradition October 2014 and studies at the Himalayan Institute of Yoga Science & Philosophy. Kirsten specializes in yoga for anxiety, depression, yoga nidra, guided relaxation and meditation. She practices and studies the right handed path of Mishra Tantra, helping others find a lifestyle that embodies the aim and potential of yoga and holistic balance with nature. DENAE: She purchased her first gong in 2014 after experiencing the benefits of sound therapy for the very first time. She began the journey with workshops, intensive coursework, self-research and discovery of various methods of sound and frequency healing. She has continuously added to her collection of sound healing tools with gongs, crystal bowls, Tibetan healing bowls and more to provide a transcendental experience of body, mind, energy and spirit. In 2017, Denae became an honored graduate of the The Globe Sound Institute which teaches in depth knowledge on the vast subject of sound & frequency. Now a full-time Sound & Frequency therapist, she can guide you through a frequency focused therapy which includes a vibroacoustic sound table. She also leverages frequency through music to relax and bring the body and mind into a state where deep emotional and physical healing can occur. your overnight bag, filled with comfy clothes and comforts. sheets and linens are top quality and there is a Target nearby if you forget anything!